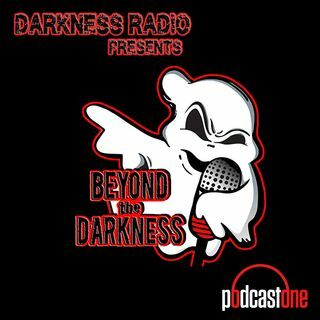 BEYOND the DARKNESS is Chasing American Monsters with Jason Offutt. From Alabama to Wyoming and every state in between, the United States is crawling with monsters lurking in the dark corners, just waiting for the right moment to scare the pants off unsuspecting victims and Jason Offutt is back to reveal them to us. PLUS: A brand new Theater of the Mind!! Support our sponsors for ... Más informaciones great deals! FigLeaf provides maximum privacy with minimal effort. FigLeaf is an all-in-one solution to ensure total online privacy. Everything you need to stay private. In one app.